It appears that the financial recession is taking a lot longer to bring to an end then the financial experts have hoped for. This is no surprise to astrologers, especially those in the field who specialize in the financial aspects of the art, as they have been predicting a slow recovery from the very beginning. Even being an astrologer and having foreknowledge, one is not immune to the stress and frustration the global community is experiencing at the moment. I decided to take a quick glance at my solar return for 2011 and found Uranus in the Second House, which gave me some uneasiness and alarm. I did not fully comprehend the chart at the time and the stress and fear began to build up until I resume my study. That was my big mistake, which I wish to at this time to forewarn my readers not to jump to conclusions before doing an in-depth study of any chart. As a student of the art I should have know better, but the climate of the time has created the environment we respond to, even if we have the knowledge to react in a more constructive manner. After giving my self the time to really research Uranus in the Second, I realized that what we think we see, is not always out in the open, and that we need to look beyond and underneath what we see, to get to the nitty gritty of the matter at hand. Uranus in the second house of the solar return chart indicates a change or disruption in one’s earning power and financial situation with minor or major alterations that can be either positive or negative which may occur more then once during the coming year. One’s priorities, ideas, philosophies of life, attitudes, morals and values are changing and are surprising us by the unusual and unexpected directions it is taking. The changes and disruptions in the person’s life are initiated and or approved by the individual, rather then by outside circumstances. Some of the keywords associated with the planet are uncertainty, sudden change, disruption, upheaval, liberation, restraints, innovation, shattering old structures and thoughts, et cetera. Uranus in this house creates the need to bring about change, not necessarily for an increase in financial benefits, but for the sake of change. Whether these changes we place into action are considered minor or major, and or for better or worst is depended on the aspects of Uranus in the natal chart in comparison to the solar return chart. The first steps one needs to take in order to realize whether Uranus in the solar return second house is benefic or malefic, is to understand the condition and environment it is in, and the aspects it has with the other planets in the natal and return charts. 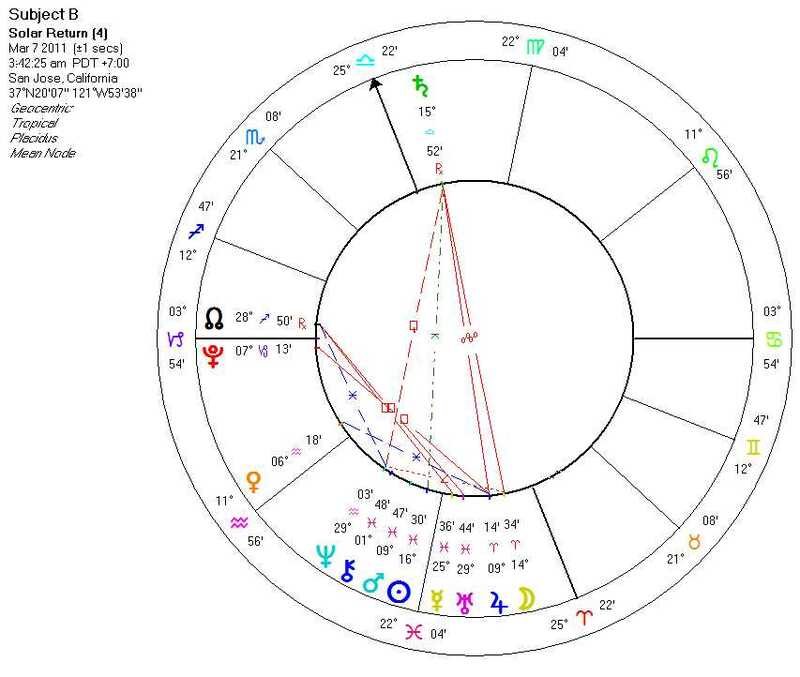 Which house is it in, in the natal chart, and the aspects it is making with the solar return Uranus? Is the planet working at its full potential in either chart, if not, how does it affect the final outcome? Is the ruler of the sign of the natal Uranus compatible and in what aspect is it making with the ruler of the sign of the solar return Uranus? 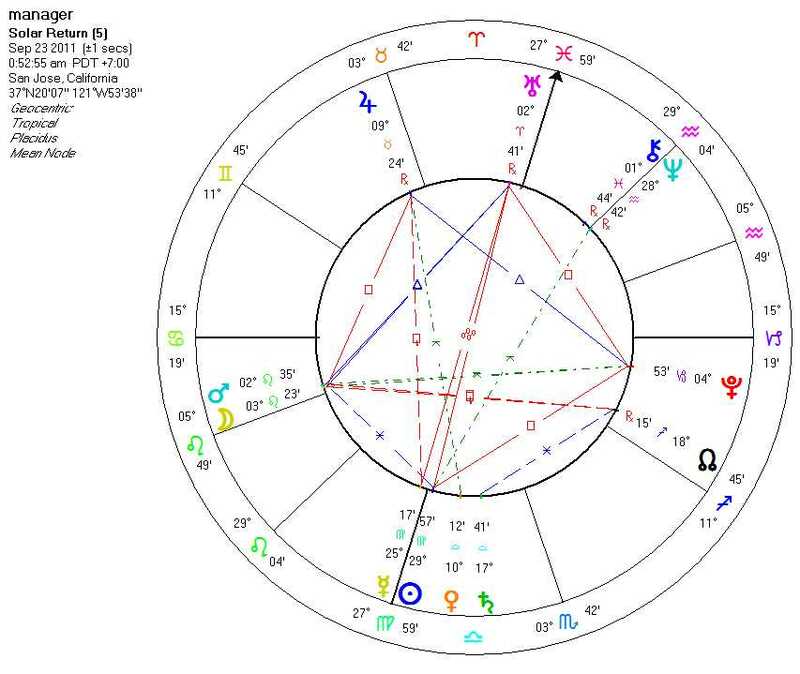 Is there any aspect to the angles by any of the planets either in the natal or solar chart that would strengthen the influence of Uranus to determine the final outcome? Working with the above thoughts I was able to determine that in the long run I will eventually benefit from having this planet in my second house. I do want to state that it really isn’t important whether Uranus appears to be a benefic or a malefic, as any kind of change or disruption we have in our daily routine brings frustrations and fears. When going through upheavals of any kind, whether minor or major, the situation works on one’s nerves and it is difficult to appreciate the outcome, until the finish is insight. I must say that knowing the outcome will be beneficial, does encourage one to continue to the finish line. One thing I have noticed that when Uranus tends to be more malefic in a person’s chart, that at the end of the year the person still feels he or she has accomplished something, even though he or she did not achieved the goals hoped for. The so called failure of the project becomes a stepping stone for future endeavors. With the planet Uranus in the solar return second house life is never as is, but is a challenge to create a better future. The Part or Lot of Fortune, sometimes called Fortuna is the most popular Arabic Part which are sensitive points in a chart, and are calculated using specific formulas whereby two planets or points are added together, and a third planet or point is subtracted producing the final result or prediction. The Part of Fortune is compared to the pot-of-gold and is considered to be a most beneficial point in the chart indicating how we will achieve our wishes, hopes and financial fortune. Even curious folks who have little background in astrological studies will ask where their Part of Fortune is and what it means as far as their financial status in life. I have never been too happy with the interpretation as it appears too vague for indicating how one would amass one’s finances in life. My Part of Fortune is in Scorpio in the second house indicating I might be materially blessed if my endeavors to accomplish that which I truly desired with keen perception and insight. This disturb me as I felt this aspect should give me a clue in what was needed and in what direction one needed to pursue to obtain financial security. 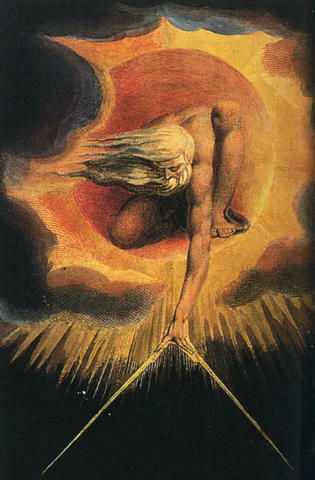 In analyzing the formula I realized it dealt with the ascendant, moon, and the sun, all indicating the essence, emotion, energy and the personality of the individual. So in my opinion, the fortune of the individual depended on the person, and not some force outside the individual. The person may be born into wealth, but how he or she maintains it, again depends on the individual. This was an eye opener, as I realized if I could comprehend which of my talents and assets where the deciding factors in obtaining satisfaction, joy, and material stability, then I would have more direction into materializing it into reality. The Part of Fortune is more then material wealth and processions; it indicates the area we feel we have accomplished and completed something that gives us joy, satisfaction and peace of mind. Now I have decided to reassess my chart with the Part of Fortune, and to see what conclusions I will come up with. My ascendant is Virgo, the moon in Gemini and my sun is in Taurus, with the Part of Fortune in Scorpio in the second house, and the depositor Mars in the sixth house. Using Morin’s method of relating everything back to each other and to use the opposite house and the ruler of the cusp, my delineation was mind blowing. Scorpio is intense and does not enter into lazy compromises and with the energy, stamina of Mars represents the strength of will to persevere until the final goal has been accomplished. With Virgo as the ascendant, Mercury kicks in with its’ intellect, communication skills, knowledge, analytical and logical thoughts, and the Moon in Gemini with its’ clever mind, methodical actions and metal flexibility. Scorpio in the second with Venus, the ruler of eighth cusp in the tenth house conjunct the Moon, seeing the big picture in it’s’ entirety is important. To come to the point, if I really believe and love the cause or project, even if I have no knowledge or experience in the matter, I will make it happen. The keyword here is, “I will make it happen”. 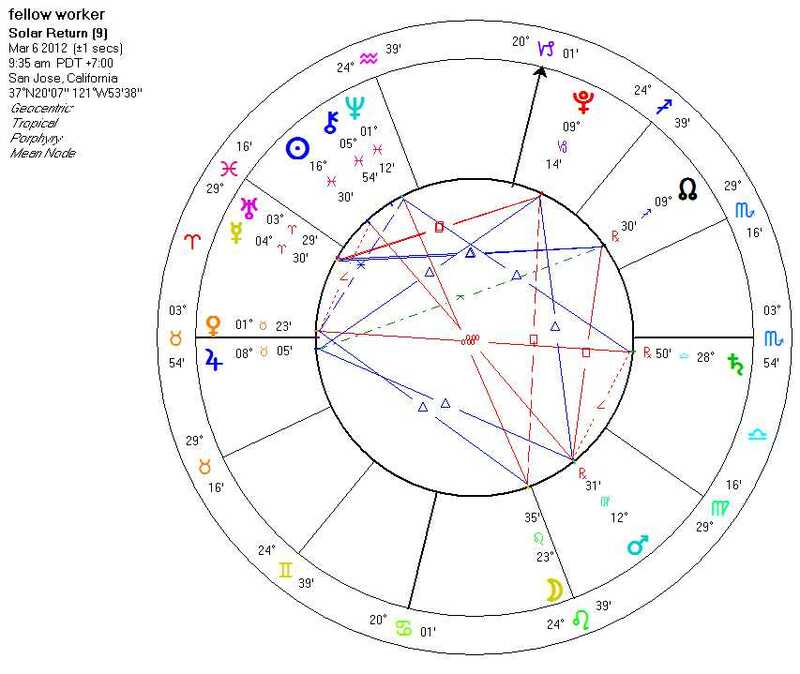 Another example to show how this works, a friend has her Part of Fortune in Scorpio in the third house with Mars in the eleventh house with the depositor, Moon in the tenth. As I was talking to another friend about my thoughts on this method, I explain that her Part of Fortune was her “networking skills” with her friends and acquaintances. My friend, who knew this friend better then I did, said I hit the nail on the head. Using this method on other charts, I have come to the conclusion as long as it is giving results that are helping others to use the Part of Fortune to their benefit, I will continue the effort. This Arabic part is the Pot-of-Gold as it gives us the tools to reach the end of the rainbow and receive the rewards we are working towards.